Don't put off until tomorrow what you can do today! 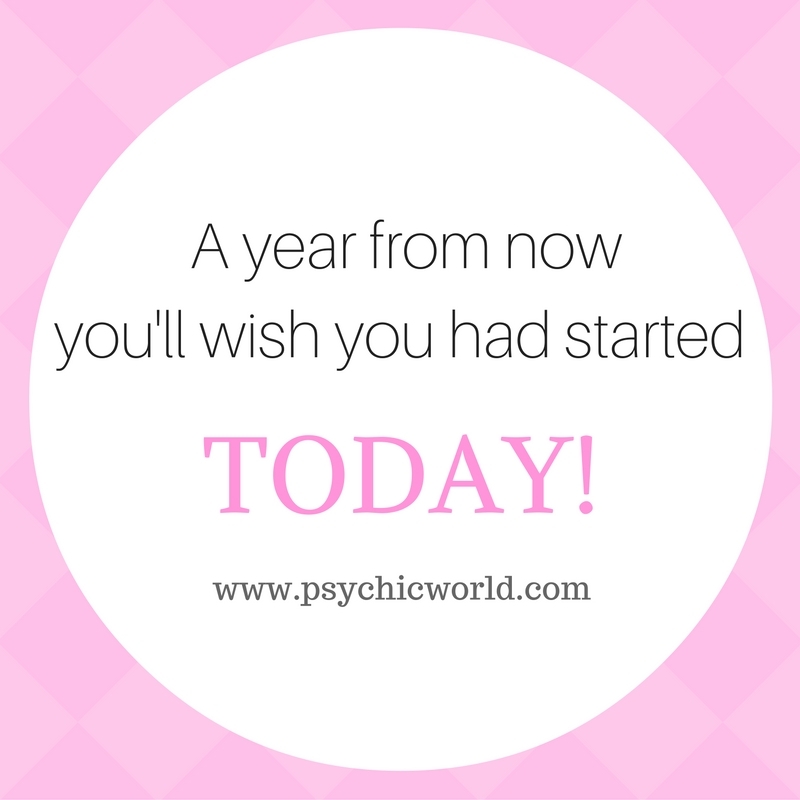 It's easy to procrastinate starting on your goals, but what will your future self say...? There is real power in NOW - in today! And it is so easy to say, "I'll start tomorrow." But, for some, tomorrow never comes and time passes and seemingly nothing gets accomplished. Instead of saying, "I'll start tomorrow," just start TODAY. Want to talk with one of our talented experts? See who is online now!